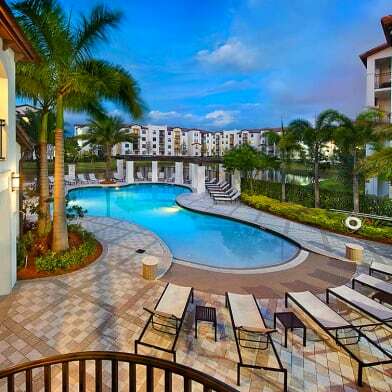 Beautiful townhouse at Reserve at Doral West features 3 bedrooms, 2.5 bathrooms plus DEN. kitchen with stainless steel appliances . This exclusive gated community offers security patrol, elegant clubhouse with gym, playground and pool. 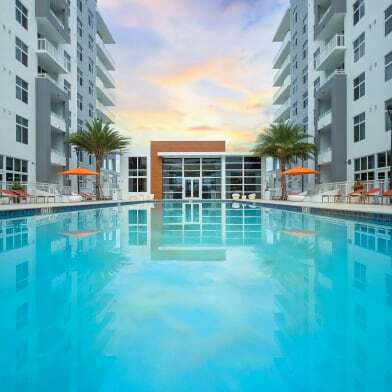 It’s conveniently located close to fine restaurants, shops and more. 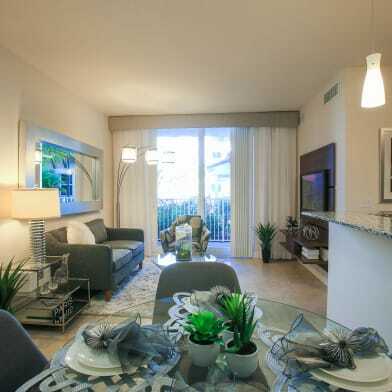 Super-fast access to FL’s Turnpike & Palmetto Expressway. A+ schools and much more. Have a question for 11412 NW 74th Ter?